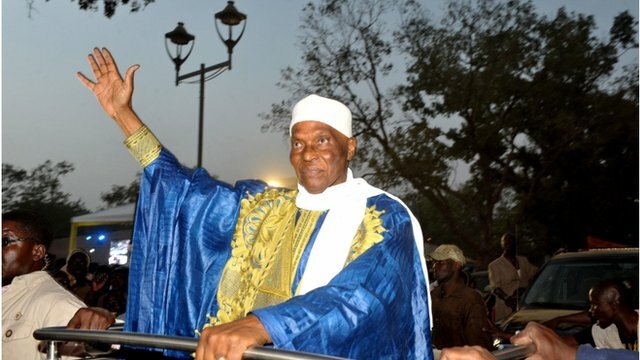 A test of democracy in West Africa Jump to media player BBC Afrique's Mamadou Moussa Ba explains the significance of the upcoming presidential elections in Senegal. 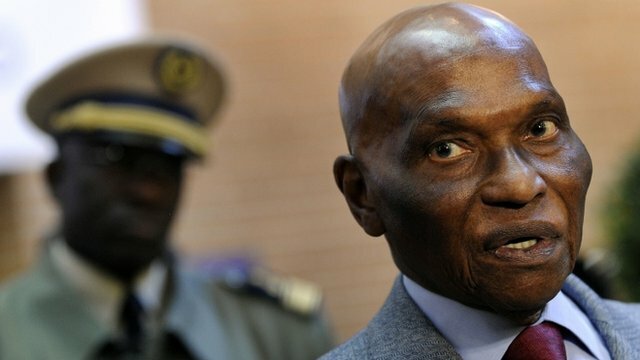 Wade defies calls to step aside Jump to media player Senegal's President Abdoulaye Wade re-affirms he has no plans to withdraw from the 26 February election. Deadly clashes over Senegal elections Jump to media player Two people have been killed in the Senegalese capital during a demonstration against President Abdoulaye Wade's re-election bid. 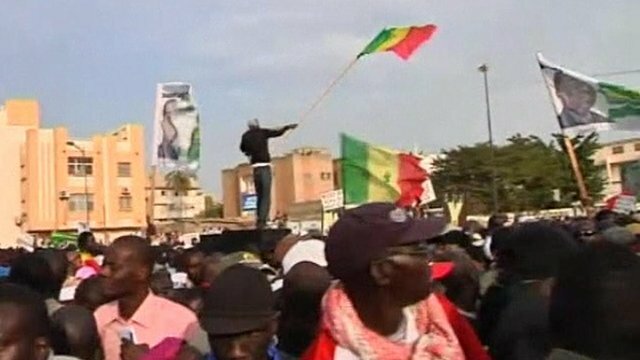 Senegal will hold its first round of presidential elections on 26 February 2012. Incumbent President Abdoulaye Wade is among the 14 candidates, including two women, who are standing for election. Opposition and civil society activists claim Mr Wade's bid for a third term is illegal because the constitution imposes a two-term limit for presidents. But the Constitutional Council said the 85-year-old president was not bound by a two-term limit because his first term began before the rule was introduced. Over the past few months his candidacy for has triggered a number of protests and deaths which could endanger his country's record for democracy and stability. BBC Afrique's Mamadou Moussa Ba explains why peaceful elections are so important for the region.